We're pleased to announce next years 2018 Adventure Trips. Over the coming days, the individual tour pages with full tour details & prices including online booking will become live on the website. 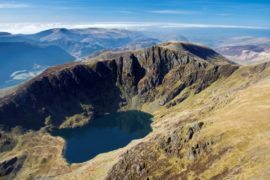 For 2018 we're really excited about the selection of walking holidays and adventure weekends we've created. 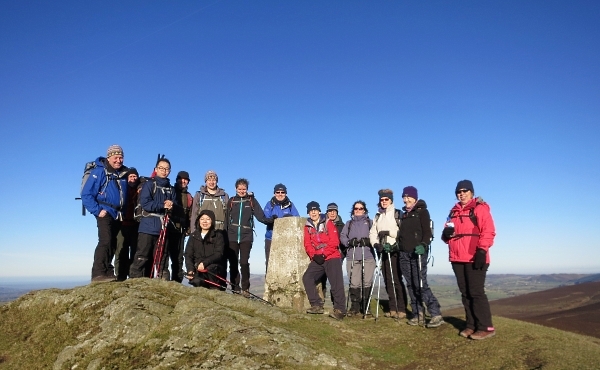 Our popular Easter walking holiday for 2018 is based in the Peak District with a fantastic programme of walks and social evenings and for the August Bank Holiday weekend we've taken exclusive use of Elterwater Hostel in the Lake District for what promises to be a very special trip with some amazing walks planned. 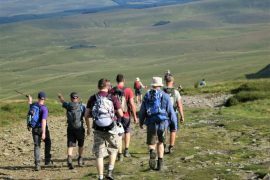 In July, our Isle Of Man walking holiday, a new destination for Country Adventures, will be great, however places will be limited so please book early. 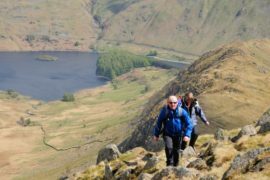 We think you'll love the 2018 walking weekends and adventure trips and if you have any questions or queries please just contact us. 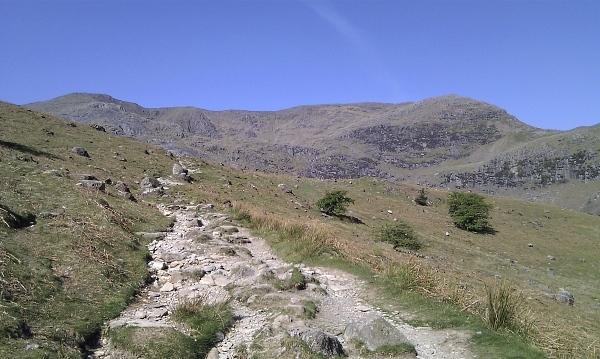 During May 2014 we had an action packed multi-activity adventure weekend in the English Lake District, from Canyoning in the Esk Gorge, to Abseiling and Rock Climbing in the Langdale Valley. 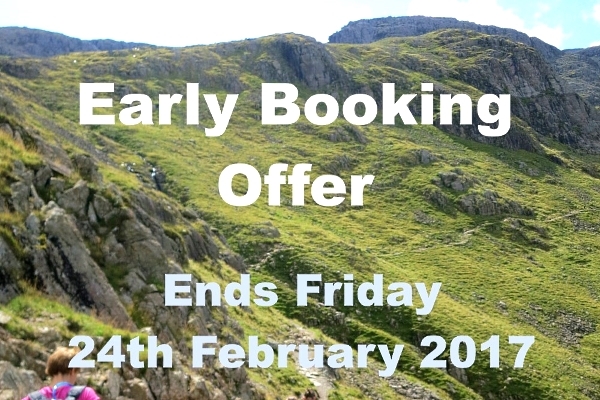 Two days of adventures sports and adventure activities in some of the Lake District’s finest adventure playground settings. 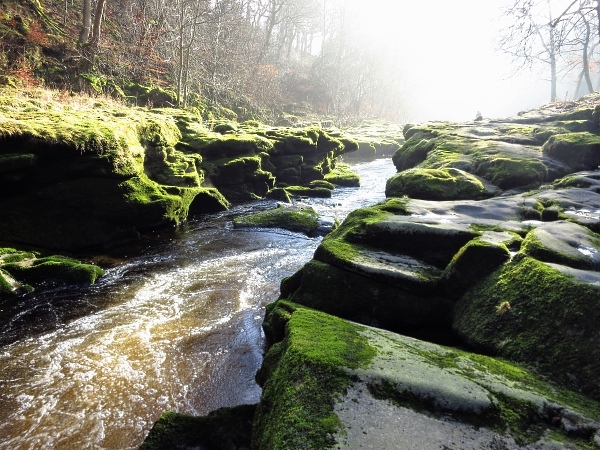 The Esk Gorge offers some of the best Canyoning in the UK. 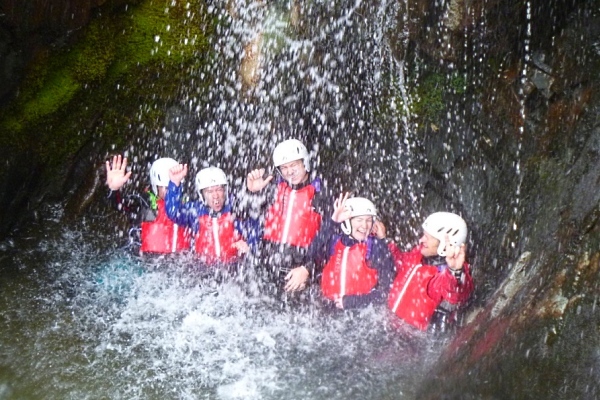 Big jumps, waterfalls and plunge pools provide fantastic gorge scrambling and canyoning in stunning mountain scenery and as with all of Country Adventures water adventure based activities there’s always lots of fun and laughs. Hidden plunge pools for some exciting jumps, with water directly from some of the most remote mountain ranges in the Lake District including Scafell and Scafell Pike, England’s highest mountain. 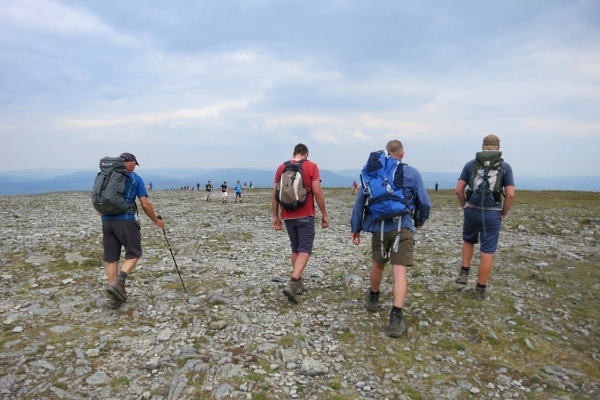 Country Adventures weekends and holidays are all about fun and safety and whatever the activity, our activity leaders and instructors are highly trained and qualified so that you get the best experience from the activity in a fun environment.